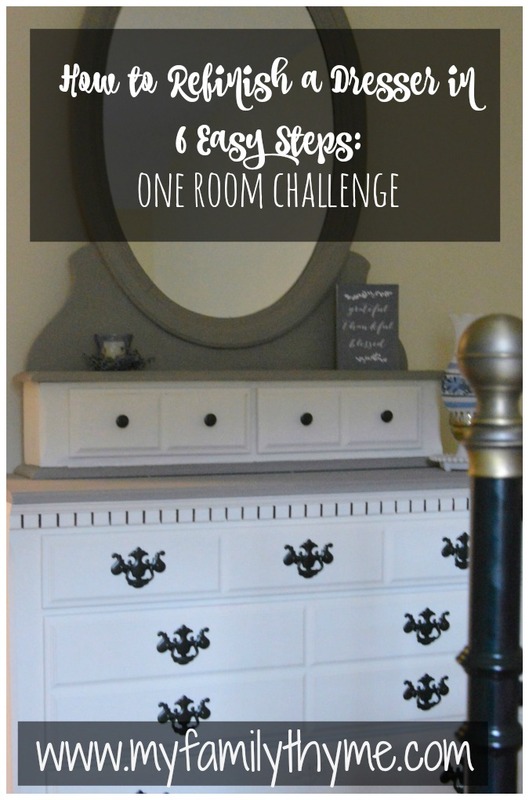 Six easy steps to refinishing a dresser using Annie Sloan Chalk Paint, for the One Room Challenge. 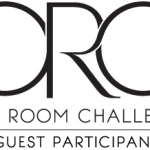 The finish line to the One Room Challenge is quickly approaching. 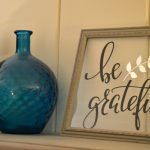 I have been working to transform our spare room into a welcoming room for our guests. Every guest needs a drawer or two where they can unpack their things and feel a little bit more like home. I found this dresser for just $35 on Craigslist. It’s been sitting in our “catch-all” room for a couple of years. 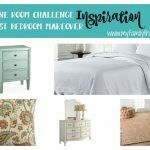 This One Room Challenge was a great motivation for me to finally refinish it. Just follow these easy steps. Take all of the hardware off and clean it well. 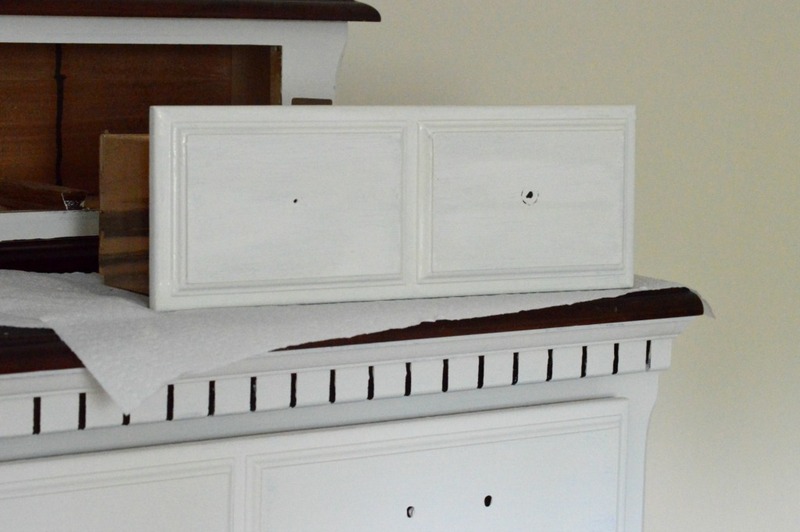 Using Guardsman Wood Cleaner, give the dresser a good cleaning. Once it is all clean, take the drawers off and begin painting. 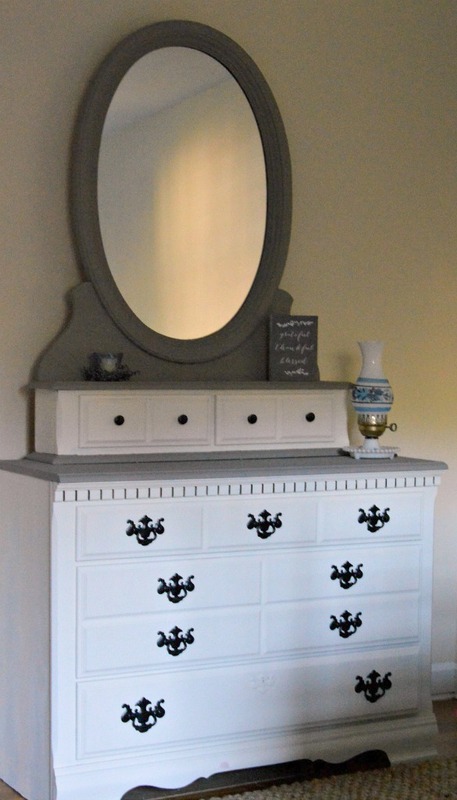 I love using Annie Sloan Chalk Paint. I used Old White. This creamy white is such a versatile color that works well with a variety of color pallettes. It is my favorite! 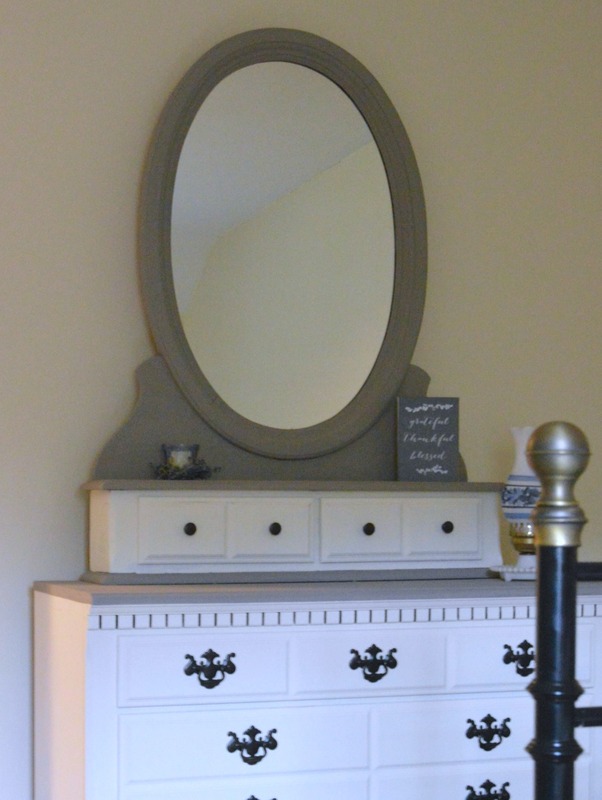 With this chalk paint, there is no need to prime. It goes on easily and dries quickly. This dresser required a couple of coats to completely cover, with about a half hour to dry between coats. After letting it completely dry for a day, I applied painter’s tape and added a second color, French Linen. This grayish-taupe color is neutral, yet so elegant. It simultaneously complements and contrasts with the Old White color beautifully. 4. Seal the paint with wax. This helps ensure that the finish will be durable. 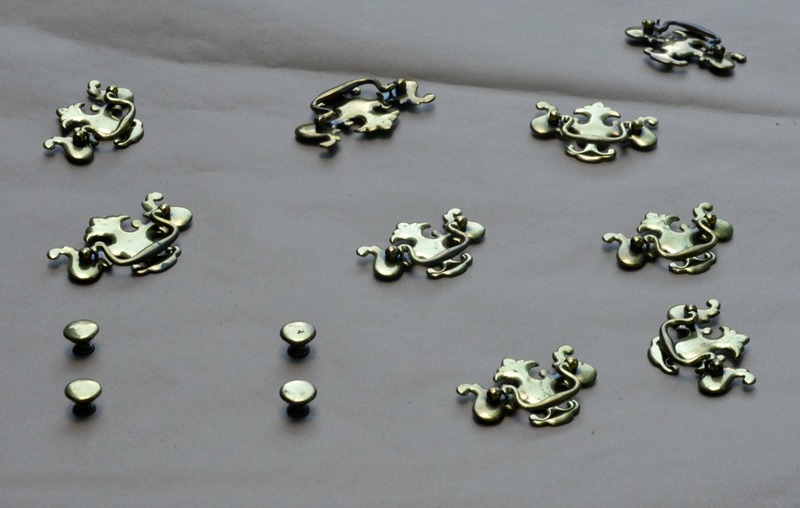 As time goes on, I have found that my pieces seem to cure and develop a durable finish. This soft wax has the consistency of shortening and goes on very easily. I do use this wax brush that is recommended. A little wax goes a long way! Once it is applied, just buff the dresser with a clean cloth. I like to use my husband’s old cotton t-shirts. Meanwhile, I updated the hardware with just a few sprays of paint. 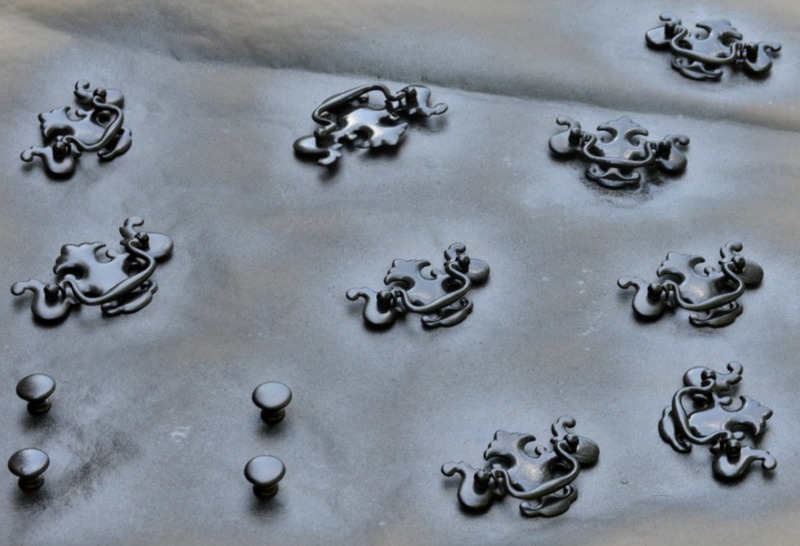 Using Rustoleum’s Oil Rubbed Bronze paint, this hardware was transformed in no time. 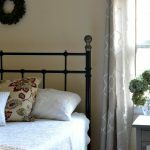 What I like most about this paint is that it adheres well and can easily be used on a variety of surfaces. 5. Lastly, reattach the hardware and enjoy. With the updated hardware and fresh paint, this piece has received a new breath of life. It is a perfect, cozy addition to our guest bedroom. Are there any pieces that you have refreshed or re-purposed? I would love to hear your thoughts. I like the contrasting black and white! The black painted hardware make it pop. Nice! That looks beautiful! 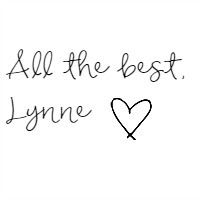 Love that you repurposed it – very eco-friendly keeping it off landfills.